Featuring 180 exhibitors and 150 key wine importers, Oenotelia 2019, will once again be proved as the perfect vehicle for the promotion of wines and spirits. 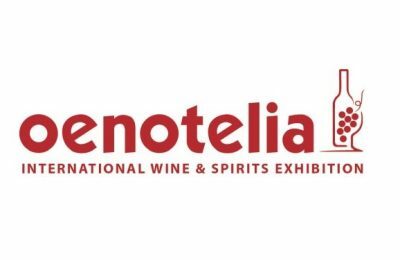 Integrated to Food Expo, Oenotelia has managed to become the only specialized wine and spirits exhibition in Greece, with a purely professional character and an international orientation. Oenotelia 2015, the first International Wine & Spirits Exhibition will be held alongside with the Food Expo Greece, on 14-16 March 2015 at Metropolitan Expo.